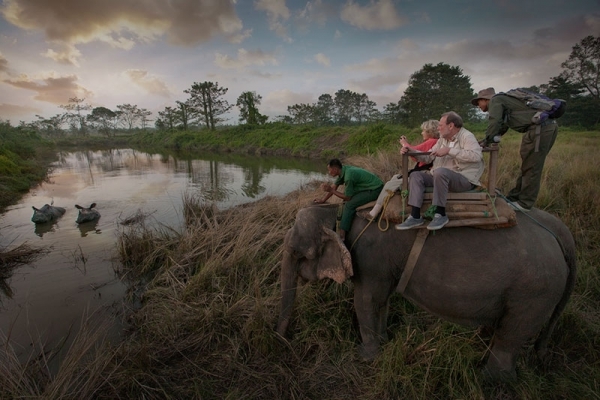 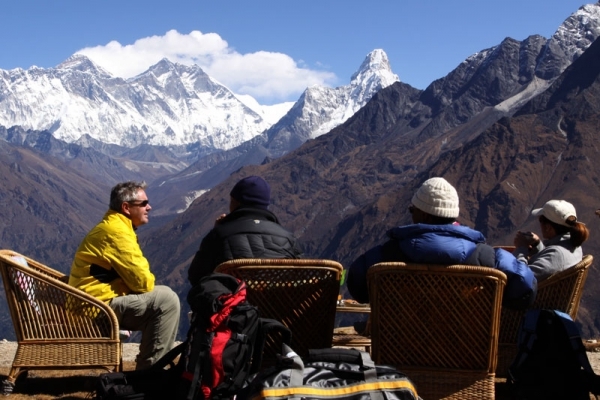 Our trip itineraries have been selected to offer access to a wide variety of the tremendous terrain and scenery Nepal has to offer. 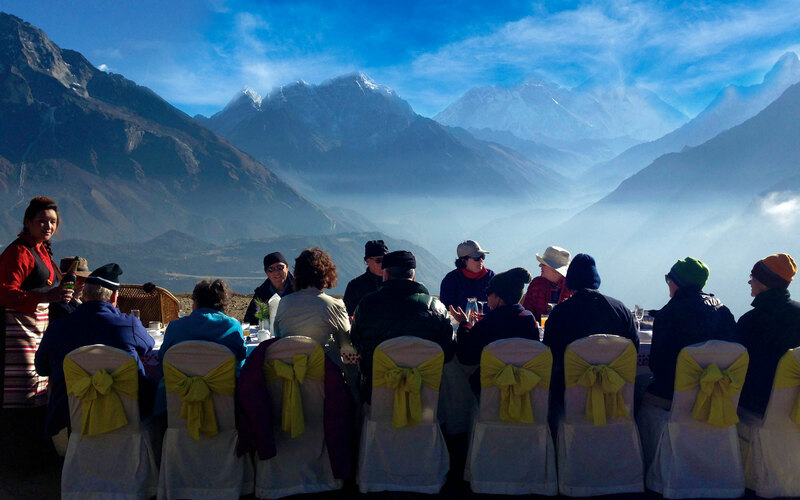 Explore the lush middle hills of the Annapurnas, marked by cascading waterfalls and rustic hamlets nestled among flights of terraced fields, or follow the footsteps of legendary mountaineers in the neighborhood of mighty Mt. 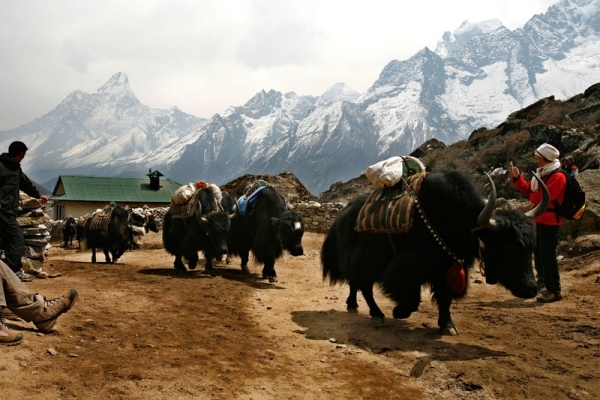 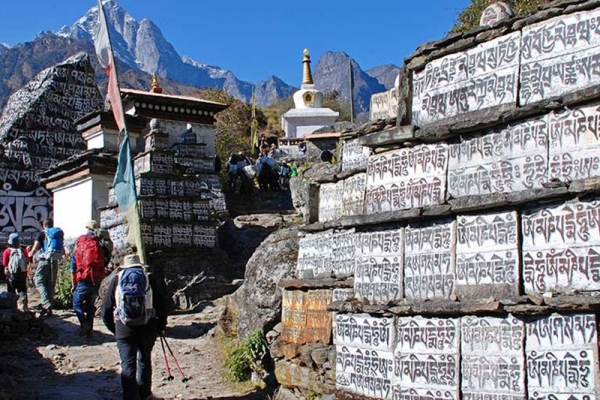 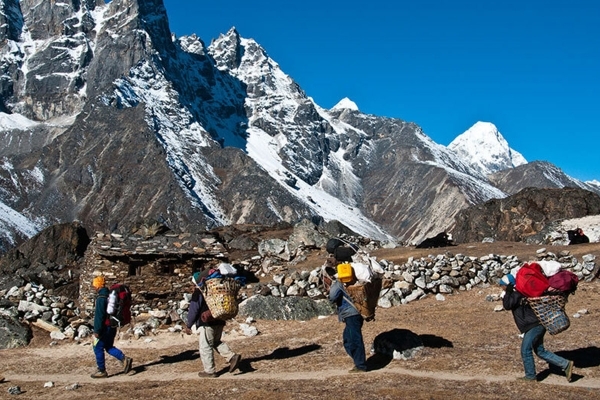 Everest and stand among the snowcapped peaks of towering Himalayan massifs.